Facials at the Santa Barbara Spa are designed to relax your mind and make your skin glow. 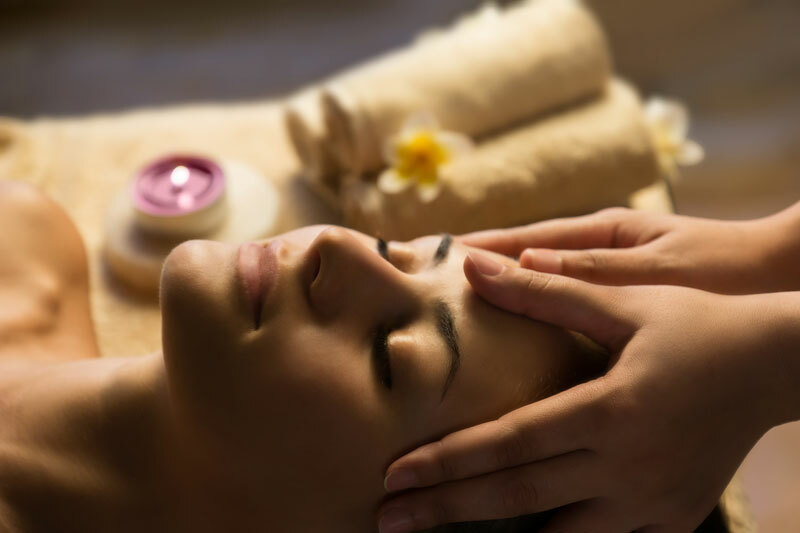 Whether your concern is acne, scarring, wrinkles, pigmentation, or relaxation, each facial at the Santa Barbara Spa is customized to enhance the condition of your skin. 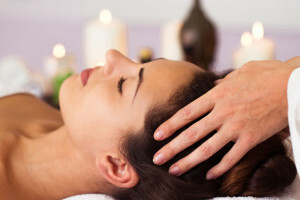 Facials at the Santa Barbara Spa incorporate the finest quality organic and clinical products mixed with massage and relaxation techniques. Live like a true local with the Santa Barbara Facial. 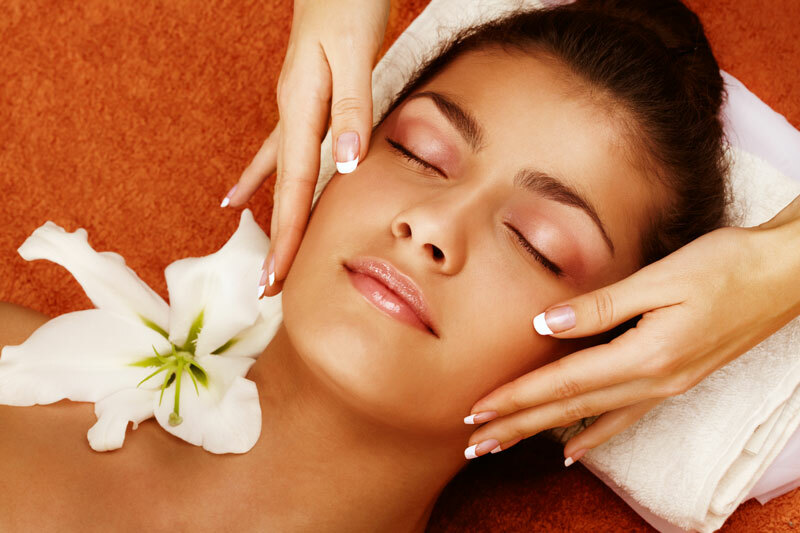 Our relaxing and custom Santa Barbara Facial is personalized to your individual skin type. This 60 minute facial includes deep cleansing, exfoliation and extractions to remove impurities from the skin, and a mask to fit your skin’s needs. When you leave the Santa Barbara Spa after experiencing a Santa Barbara Facial you will feel refreshed and your skin nourished. Enjoy the Santa Barbara Spa’s signature facial from Shelby McKaig-Rowe. Reverse the signs of aging with our full 60 minute, Vitamin-C rich, Signature Facial. This facial helps lighten pigmentation and sooth environmentally damaged skin while stimulating collagen and firming your skin. This luxurious and effective facial uses vitamins A, C and E with a number of highly potent anti-oxidants to nourish and protect your skin. The Signature Facial incorporates massage as well as the highest quality products available to help create a healthy and beautiful glow to your skin. This anti-oxidant rich facial helps lighten, brighten and tighten all skin types while adding moisture to even the most dry or dehydrated skin. Dip into beauty with our results driven 4 layer facial peel that will improve your skin in just one session. This anti-aging facial is a full service 60-minute facial that is sure to leave a smile on your face. Our Fountain Of Youth facial incorporates incredibly effective products with equally effective techniques to give you that extra shine and take off a few of those extra years. This facial also uses relaxation and massage techniques so you leave looking years younger as well as feeling years younger. The Pick Me Up is a perfect addition to any spa treatment or waxing that gives you a relaxing facial in 30 minutes. If you’re in a hurry and don’t have time for one of our full 60-minute facials, then the State Street Pick Me Up is the perfect facial for you. Pair this facial with your next waxing or any one of our other services to end your spa day feeling relaxed and rejuvenated. Everyone knows facials are wonderful and relaxing so it’s easy to think of this spa service as just a luxury but facials are so much more. A high quality facial can actually help counter act skin issues and regular treatments can actually help prevent some skin issues and maintain the health of your skin mind, and body. Facials are known to help reduce damage from breakouts, dry skin, dark spots, itchiness, but a frequent facial and skin care treatment can also help prevent these things from happening in the first place. 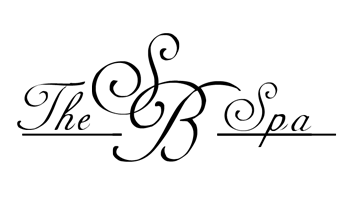 Contact Santa Barbara Spa for an appointment and we’ll work with you to formulate a wonderful skin care plan. Facials are important to have once a month for normal skin care maintenance and prevention but if you have a unique or specific skin issue it could help to have a facial even more often. We advise you to seek the guidance of a medical professional and discuss the many benefits of regular facials from a qualified licensed esthetician. Monthly facials are ideal because according to studies it takes the visible, or outermost layer, of your skin about that long to renew itself. At the Santa Barbara Spa, all of our facials incorporate massage because it is known to help increase collagen production and prevent wrinkles, sagging, and other skin aging issues. Facials can cleanse your pores, help maintain clear skin, and prevent acne. Santa Barbara Spa facials provide a deeper and more efficient exfoliation than you can achieve with home products and a non-professional esthetician. That doesn’t mean stop using your home products but professional facials should be done in conjunction to your home skin routine to maximize your results. Facials increase blood circulation under the skin which helps renew skin cells and can even help smooth skin tone and dark spots. But the best part about facials is that after 1 hour of pampering and relaxation you will look and feel healthier, happier, and more relaxed. Consult your medical professional and see if regular facials are right for you.